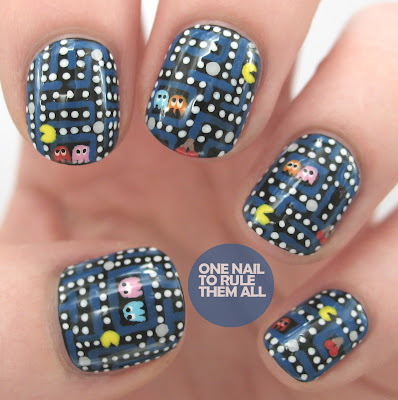 As you can see I also missed out the Pacman from my thumb, but I just wasn't in the mood to wrestle with my yellow nail varnish, so I hope you dont mind! Also the original picture has been edited to have serious contrast issues on the thumb, I dont know why! I used a base of China Glaze - Liquid Leather, then I used a small detailing brush to draw on the lines with Barry M - Cobalt Blue, then I used white acrylic paint and the same detailing brush for the white dots, then I added the details all in acrylic paint, and then I topped it off with 2 coats of Seche Vite. Hope you like them! Which design do you prefer? I'm a little worried that I made the new nails too detailed. 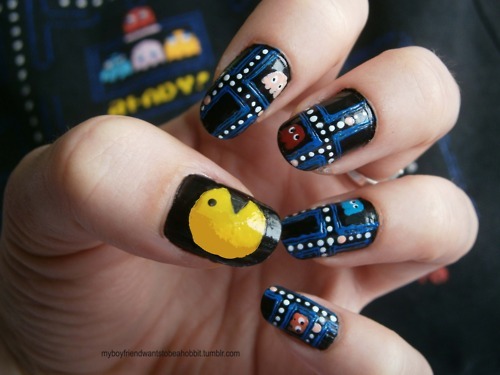 ha - these are too awesome. no surprise there, though! They are so cool! I like the newer ones better; I don't think they're too detailed! I love these so much! this is my favorite redo you've done so far! The fact that you made them this detailed shows how great you are! These are amazing!! I am super jealous. 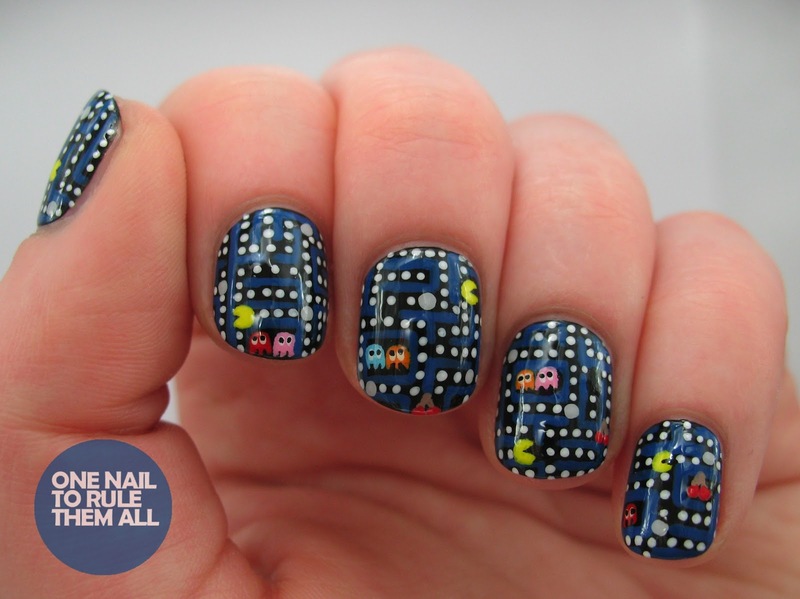 Everyone else needs to give up on Pacman nails because they will never be as good as these, they're AMAZING. I love how you got the cherries in too. You WIN at life. You're always so neat!! How do you do it?! Just wow! They are just amazing, you must have worked a lot to do them! You are so amazing I lack the words for it!!!! <3 it!!! I love both of these! 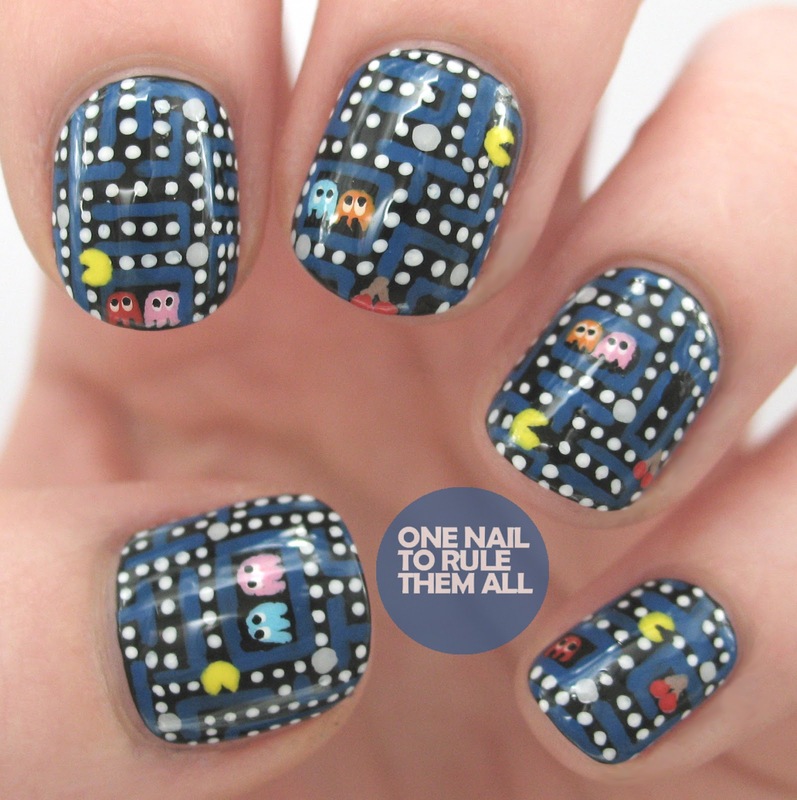 Even without the Pacman, it looks great because of the added complexity. Crazy detail work! I love it! How do you get things so small? Amazing work! You are an incredible artist! You are so amazing at nail art :) love your blog! The new design is absolutely mindblowing! You did an amazing job! 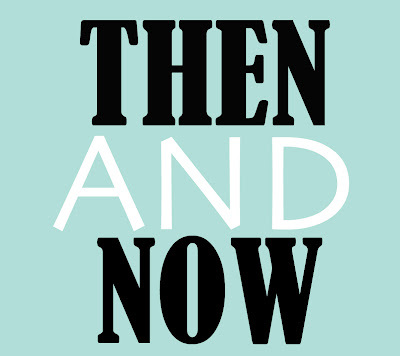 It's definitely a display of how your talents have grown from the original. I would absolutely die to have a friend as cool as you! I adore you. I am also curious about how you came up with this name to your blog. A LOTR fan are you? The new nails win in my book :) I like the shorter length as well! Awesome design! A bit too much neon? 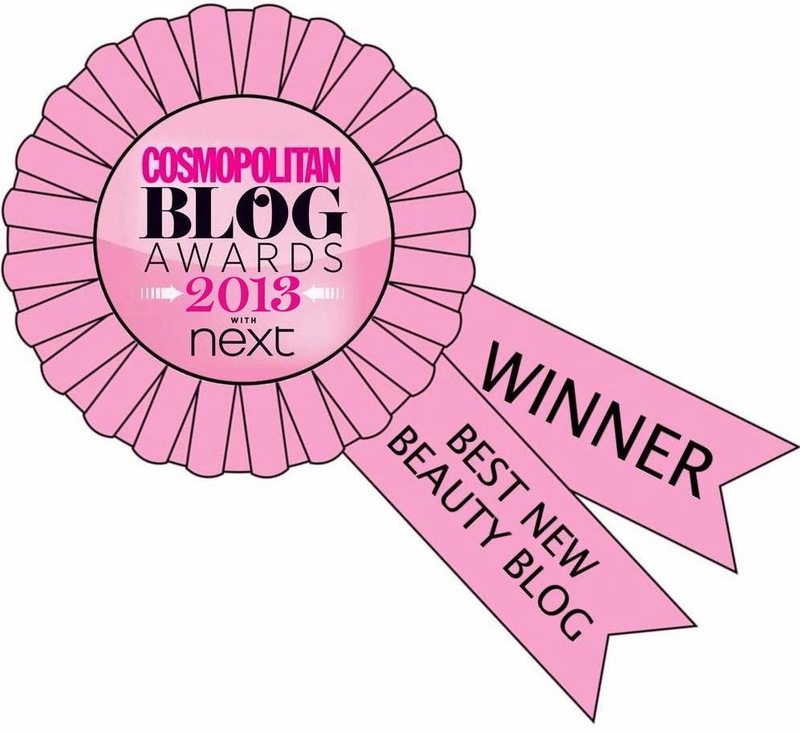 Guest post for The Crumpet!